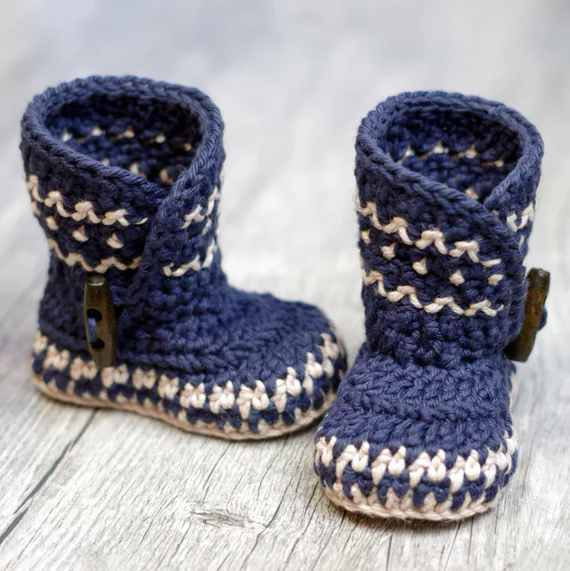 These unisex baby booties are simply adorable! This pattern has a ton of 5 star reviews on Etsy! Pattern includes pictures, gauge, abbreviation key, stitch count and extra notes to help explain.